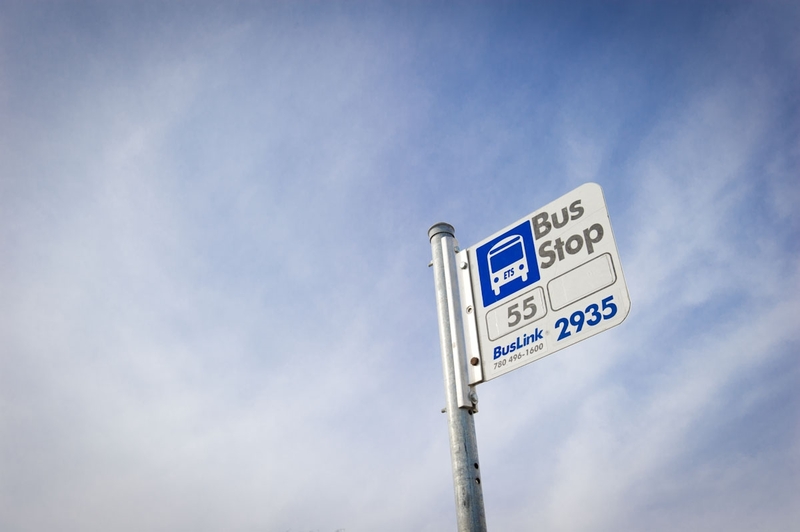 The City of Edmonton’s review of its transit system included data analysis and an examination of how policy choices relate to land use choices and how they shape the transportation system. These choices drive the design the design and operation of a transit network that must meet land use and transportation goals within a constrained fiscal environment. We will walk through how data can inform these choices and the debate that Edmonton City Council will have on specific policy issues over the next 18 months. Graeme is a transit planner with experience throughout western Canada. At TransLink in Vancouver, Graeme was the Manager of Transit Planning and co-creator of the Frequent Transit Network concept that is now in place throughout North America. At BC Transit, Graeme was the Director of Operational Planning responsible for planning & scheduling for Victoria and eighty-two systems around the province. In Calgary, Graeme worked on long-range, new development and local-area review planning along with LRT/BRT planning, and acted as the transit agency liaison within the City of Calgary’s transportation department. Graeme has led service and long-range planning for numerous small systems ranging in size from one bus to eighty-five, including many regional-style systems. Graeme was involved in the Olympic Games in Vancouver/Whistler and London. He has been with Stantec in Victoria since 2012. Cost: $20 ITE Members and Supporters; $25 Non-Members; $10 Students. Payment is by cash/cheque ONLY (payable to “ITE Northern Alberta Section”). Preregistration is a requirement. Deadline for preregistration is noon on Tuesday, September 2, 2014. Registration 11:40, buffet lunch at 12:00, presentation normally from 12:30-1:00.